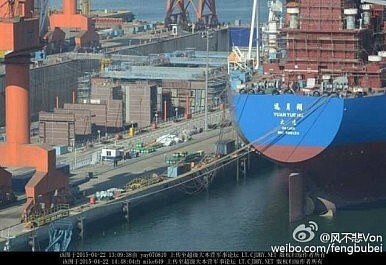 The international media landed itself a gift shortly before ushering in 2016, when it transpired at a recent Chinese Defense Ministry press conference that Beijing's first indigenous aircraft carrier, and the second one for the People's Liberation Army Navy (PLAN) after the Liaoning entered service since September 25, 2012, is currently under construction. She was christened Riga in Soviet days and inherited by independent Ukraine as Varyag. 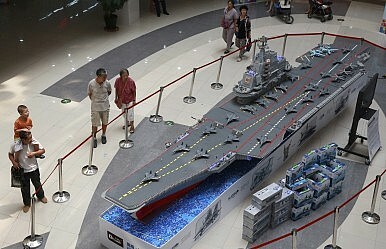 For more on China's second aircraft carrier, we now come across to CCTV reporter, who was at the press conference today. 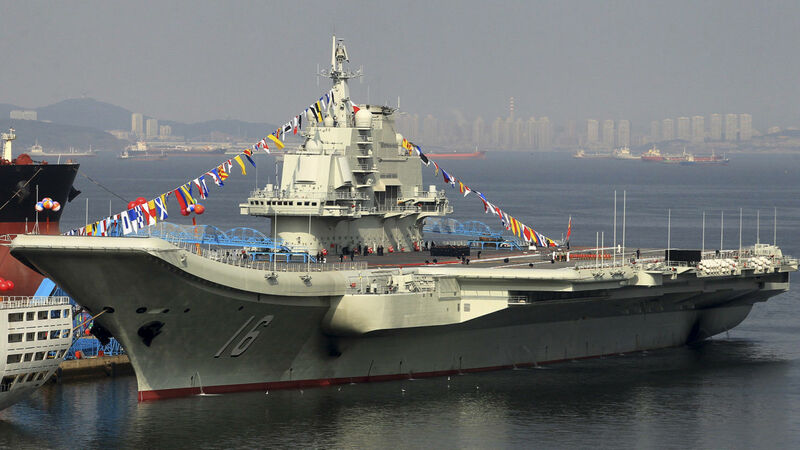 China's first home-made aircraft carrier will be a copy of a Soviet-era vessel with some refinements, with the navy rushing to ramp up its combat capacity as maritime tensions rise in the region, according to analysts. China is building its second aircraft carrier, the defence ministry said on Thursday, as Beijing expands its naval capabilities amid maritime disputes with neighbours in the East and South China Seas. China is getting better and better at operating fighter jets from its lone aircraft carrier, with confident pilots and an increasing number of flying operations, the military's newspaper said on Friday as China's navy chief visited the ship. China invited a group of senior U.S. Navy officers to tour its only aircraft carrier, the Liaoning, even as tensions have escalated around Beijing's land reclamation activities in the South China Sea. 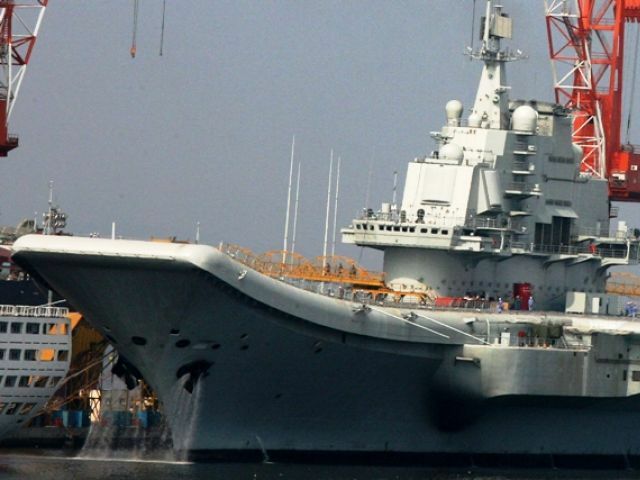 Chinese Aircraft Carriers: A Nightmare for the U.S. Navy? In the decades since the end of the Second World War, the U.S. Navy's carrier strike groups have been the dominant force across the world's oceans.